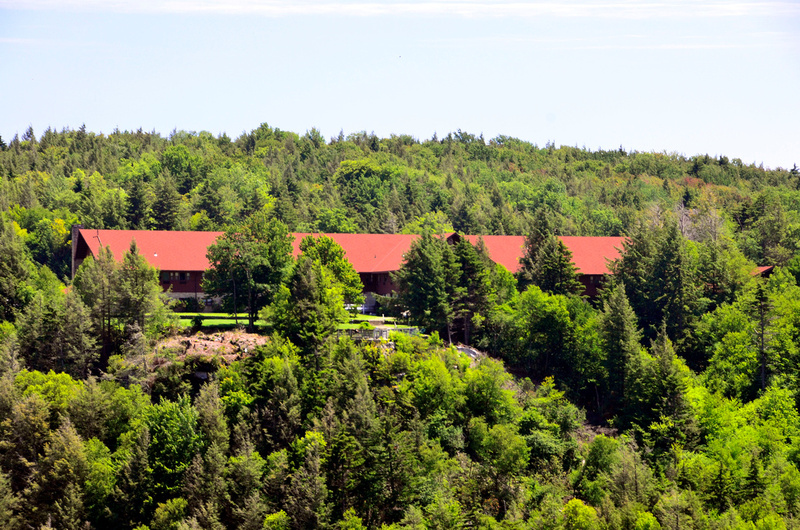 Check in for both cabins and lodge rooms is at 4 p.m. Check out for lodge rooms is at 11 a.m. Check out for cabins is at 10 a.m.
Pets are welcome in designated pet-friendly cabins and lodge rooms for a fee of $20 per day. Dogs and cats are the only pets permitted in state parks and forests. Pets must be leashed and restrained. To book a pet friendly lodge room or cabin at Blackwater Falls State Park please call 304-259-5216.